There is a good showing of a incredible range of breeds at the Ekka in Brisbane this year. 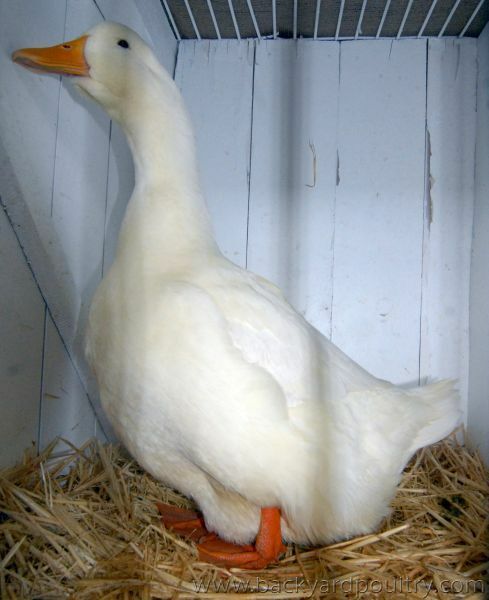 I dont know if its because I have my eye in more now (I dont show) or because there has been a change, but I thought there was a much greater range in quality in some breeds than I'd ever seen before. 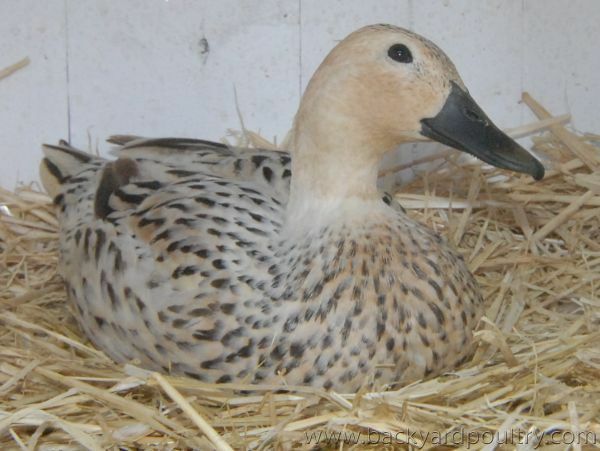 The top end are wonderful of course and a real credit to their breeders, but the other end of the spectrum showed birds that were missing breed characteristics. 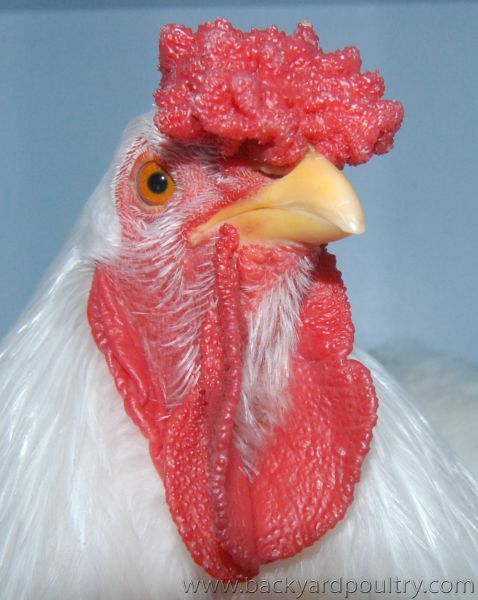 Just to use them as an easy example, Sebrights ~ birds with red combs and even with single combs. Do people think they have a chance when something like that is missing? 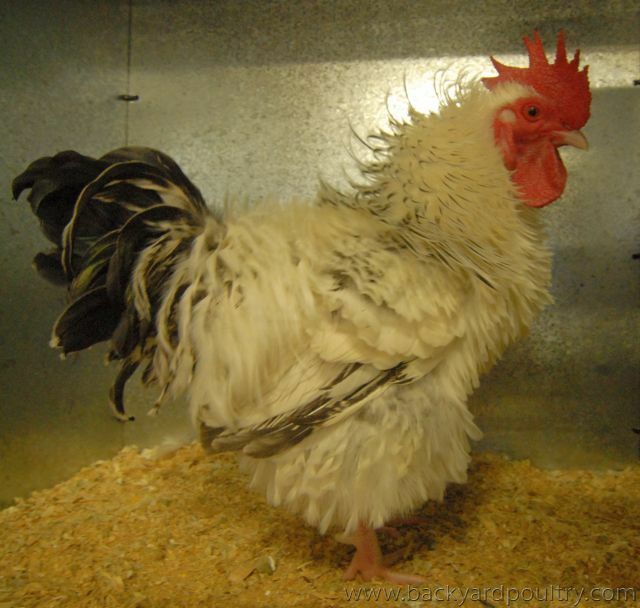 Its an interesting point Andrew, I often see different ones at a show & think to myself, why would you bother, the owners obviously have their reasons, but the most common one I see, is people showing immature fowl, as in still babies, lucky to be 16 weeks old. And did those red combs and single combs place my guess is probably have seen it time and time again and when judges are put to task as I have done often and they don't like it they have a wonderful excuses to put forward. Prue rubbish from their part. 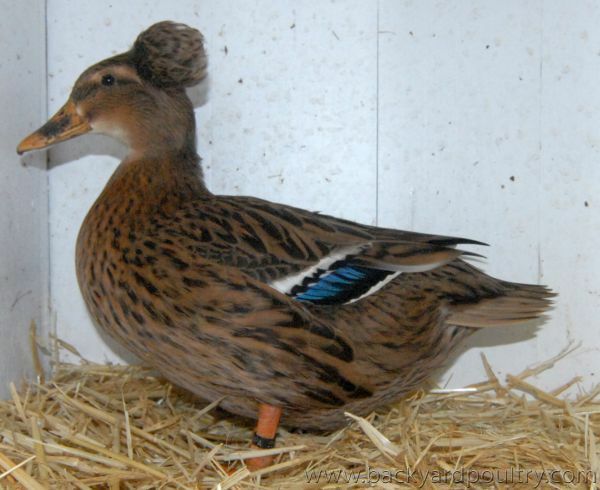 If judges disqualified birds and made a point of it rare breeds may have a chance. I personally don't know why we have standards and judges who are too frightened to make those sort of calls. 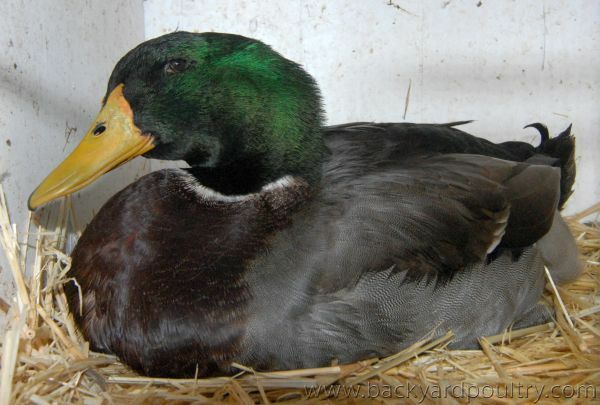 This particular breed very soon wont be rare it will be extinct and my blame will be put fairly on the judges doorstep. There were a truckload of Sebrights there, some of them were certainly excellent examples. I didn't notice any of the off types placing. And did those red combs and single combs place my guess is probably have seen it time and time again and when judges are put to task as I have done often and they don't like it they have a wonderful excuses to put forward. I would suggest that's a little harsh on the judge in question. 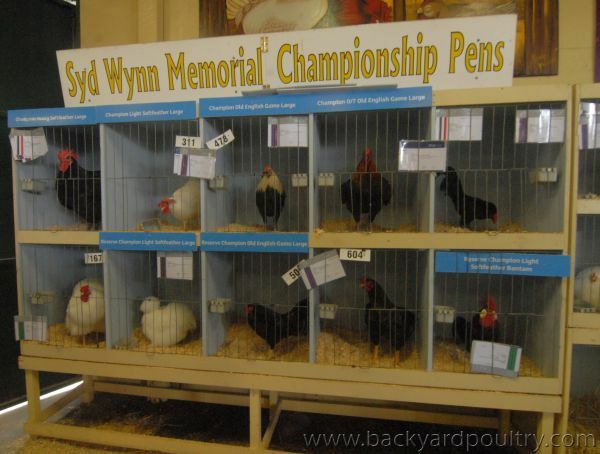 Brisbane Ekka always employs very experienced and well qualified judges that just don't make those types of mistakes. Actually a dull red comb is permitted. And as stated it was not thought that any of these birds with faults were placed and I would really hope not. But have seen it at many big shows too many faults on birds placed even some won so who then is too blame the person who owns the bird yes but also judges who award place cards. I agree with Denis on this point. 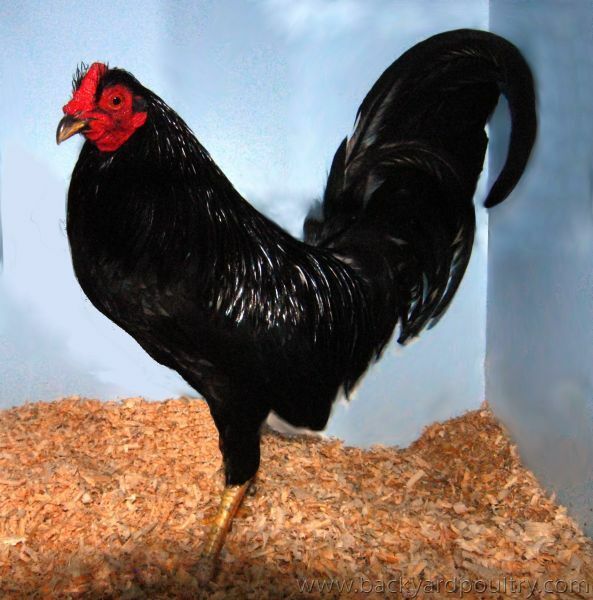 One can assume that the Sebright Club had some type of positive input when the two versions of the Australian Poultry Standards were written. 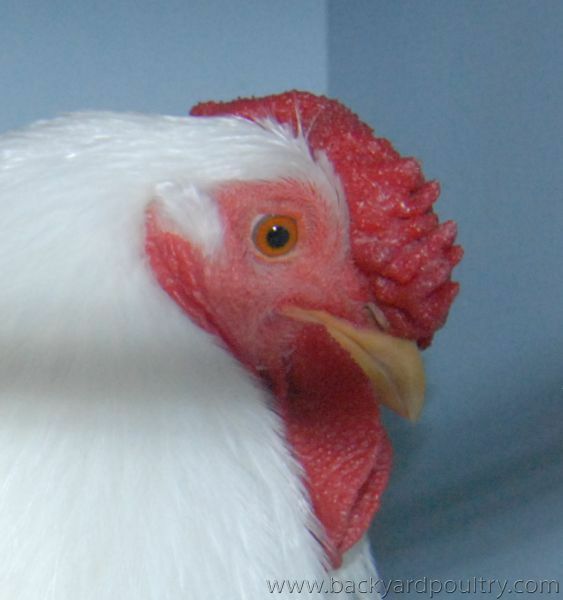 It clearly states Comb, face, wattles and earlobes: dark purple or dull red (mulberry). If you look at Stahmer's painting of that trio of Golden Sebrights in the Standards book, the colour of the combs to me is a lighter red than what is actually required; to me it looks a lightish-dullish red, and nothing like the mulberries growing in the trees in our yard. 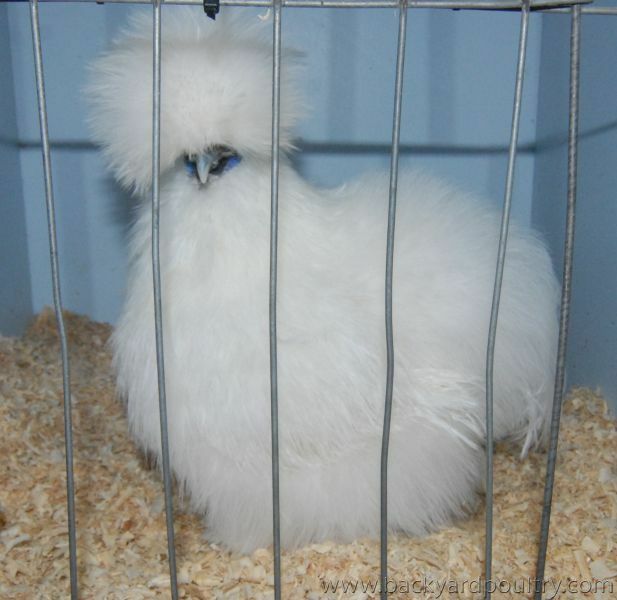 However having judged these fowls (at one big show once putting a Sebright pullet up as Reserve Champion Bantam, which shell-shocked the exhibitors) I can see that judges who don't know these fowls can make mistakes. I was privy to steward with Gary Hart several years ago at Sydney Royal with large Sebright classes and his vast knowledge was passed on and taken on board by me. I understand the correct comb colour, but anyone reading the Standards may be open to interpretation as you put it. With respect to the correct shape of the comb, they certainly are a true rose and not a single comb. So don't be harsh on the judges, be harsh on the picture in the Standards book and perhaps the Sebright Club may care to educate the judges a little more. If a judge is unsure of a breed, they usually turn to the Standards book for self-education, unless of course they know it all. knew no better and didn't want to know. Being a free country they are entitled to continue this practice. An unusual show to make your only one, We aren't interested in that show due to its length & our work commitments. I wonder why they chose that show to do as Apposed to a smaller show ? I think in some people's perception, the Royals are the pinnacle of all shows and any prize awarded there is of far more value than an "ordinary" club or agricultural show. There seems to be a group of these "Royals only" exhibitors at most Royals but, as Blackdotte says, there seems to be a much greater proportion at the Sydney Royal. What it does do ,unfortunately, is make for some rather ordinary birds filling cages. 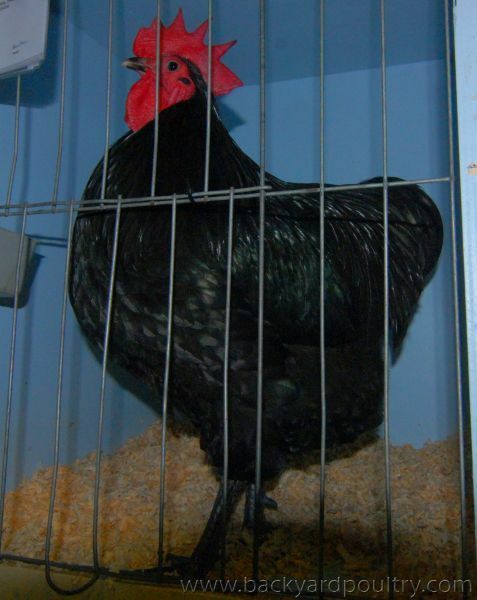 My experience at the Ekka was that there were not all that many of these "Royals only" exhibitors. I had a quick peek today. There were loads of people going through - just members of the general public. There were lots of kids holding their noses in the waterfowl sections. Here's a few that I liked or that were interesting in some way. This is the BOS. He wouldn't turn and display for me so the picture isn't good. He was much better in real life. I think all the birds looked a bit tired and stressed by today too. The female sussex seemed to handle it a lot better than boys. There was a couple of very nice females there. 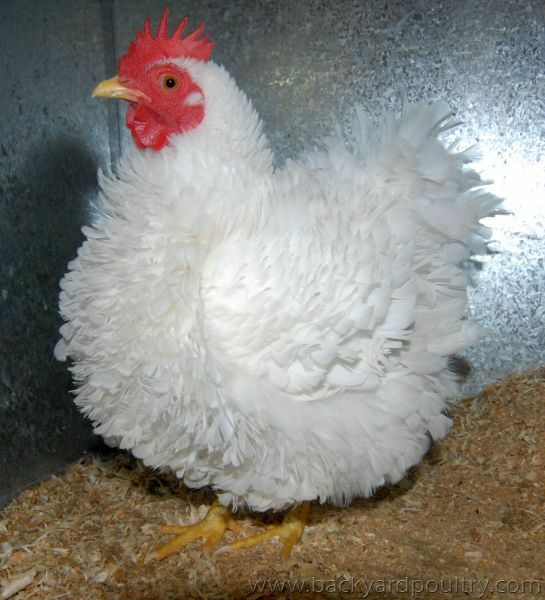 This was res large soft feather - a large white wyandotte by Vikki Nicholls. 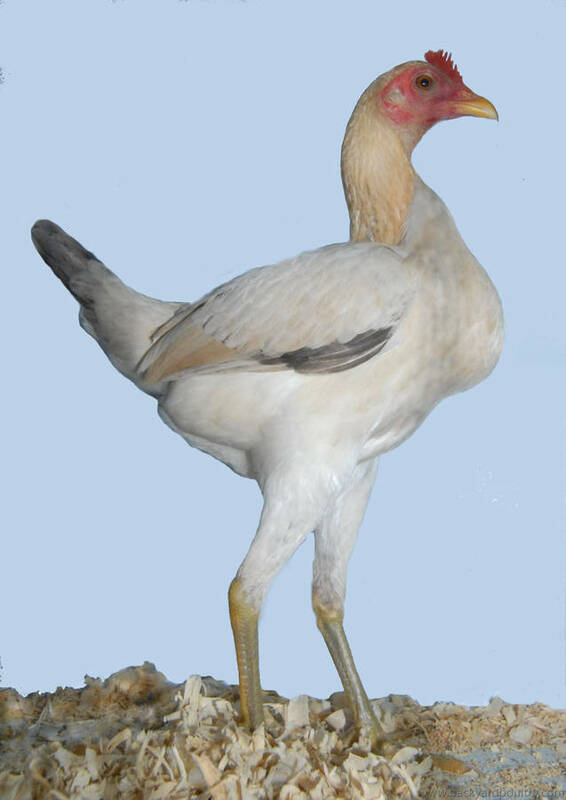 It's a beautiful fowl. I was interested in how wide it is right through to the tail. this was res large soft feather and it belonged to Vikki Nicholls. 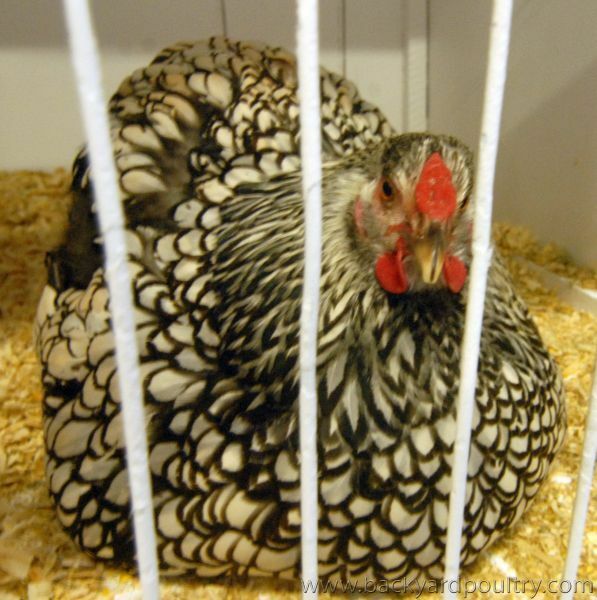 Vikki cleaned up the large whites winning the cockerel and pullet classes. 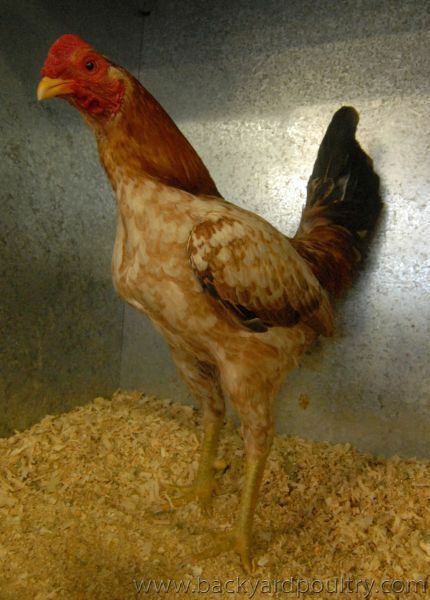 The res BOS was a langie bantam hen. Learning and enjoying Wyandottes both big and little. Oops. Thanks Peter. It's lucky you're on the ball or I would have been in trouble. I will make the correction. This was a display of gouldian finches next door at the aviary birds section. Modern game. I had to take the background out - those silver galvanised pens make photos hard.